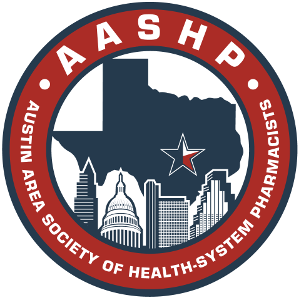 There are many ways to contribute and get involved with AASHP. Click below to get involved today! ​Parking is available on Lavaca and 13th streets. Please do not park in the lot at the corner of 13th and Guadalupe. That lot belongs to the Texas Oil and Gas Association and they will tow! Parking is also available in the First United Methodist Church parking lot at 13th and Lavaca. The entrance is on Colorado Street across from the Capitol. We host monthly meetings and socials to keep connected to the AASHP Community. Along with our regularly scheduled meetings, there are always many other ways to get involved including volunteer opportunities, collaborations and challenges.